Those wait events are only defined while the process is waiting; after the wait is over, they are reclassified according to the outcome of the global cache operation. They should appear only on the following views: V$SESSION_WAIT, V$ACTIVE_SESSION_HISTORY, V$EVENT_HISTOGRAM. These are events represent the outcome of a GC request (fixup events). They can appear in the following views: V$SESSION_EVENT, V$SYSTEM_EVENT, DBA_HIST_SYSTEM_EVENT, V$EVENTMETRIC. The remaining wait events may appear in any of the views listed before, namely: V$SESSION_WAIT, V$ACTIVE_SESSION_HISTORY, V$EVENT_HISTOGRAM, V$SESSION_EVENT, V$SYSTEM_EVENT, DBA_HIST_SYSTEM_EVENT, V$EVENTMETRIC. 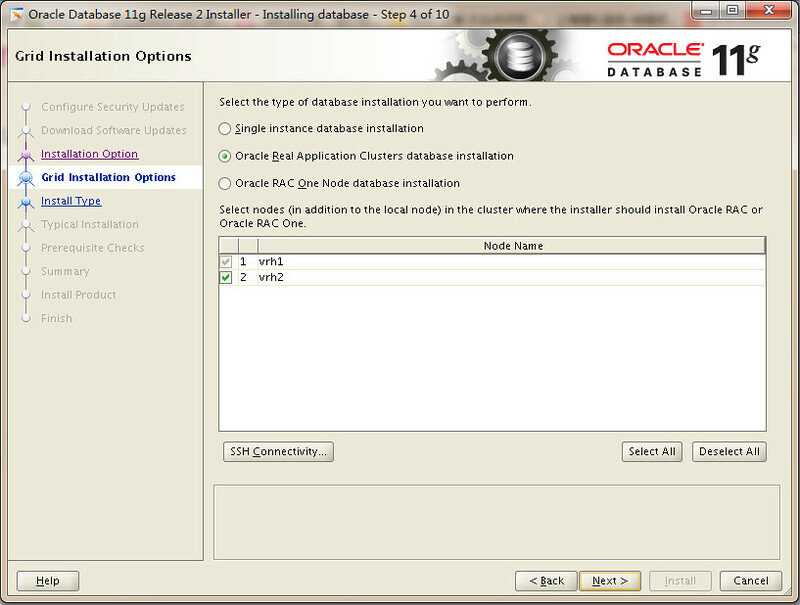 在Oracle Universal Installer界面下的Select Installation Options Screen选择install database only. DOC> If there are no Invalid objects below will result in zero rows. DOC> If any objects found please follow below article. DOC> Read the Exceptions carefully before taking actions. DOC> There should not be any Java Based users for database version 9.0.1 and above. DOC> If any users found, it is faulty JVM. DOC> Healthy JVM Should contain Six Roles. DOC> If there are more or less than six role, JVM is inconsistent. DOC> and INITJVMAUX and make sure it is VALID. INFO: Below query should succeed with 'foo' as result. --> SYSTEM tablespace is adequate for the upgrade. --> SYSAUX tablespace is adequate for the upgrade. --> UNDOTBS1 tablespace is adequate for the upgrade. --> TEMP tablespace is adequate for the upgrade. y areas before performing an upgrade. Note: Pre-upgrade tool was run on a lower version 64-bit database. 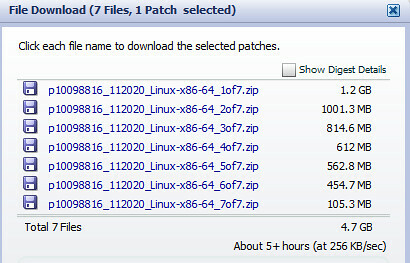 -- No update parameter changes are required. -- No renamed parameters found. No changes are required. WARNING: --> The "cluster_database" parameter is currently "TRUE"
.... and must be set to "FALSE" prior to running a manual upgrade. WARNING: --> Database is using a timezone file older than version 14. WARNING: --> Your recycle bin is turned on and currently contains no objects. .... prior to executing your upgrade to confirm the recycle bin is empty. 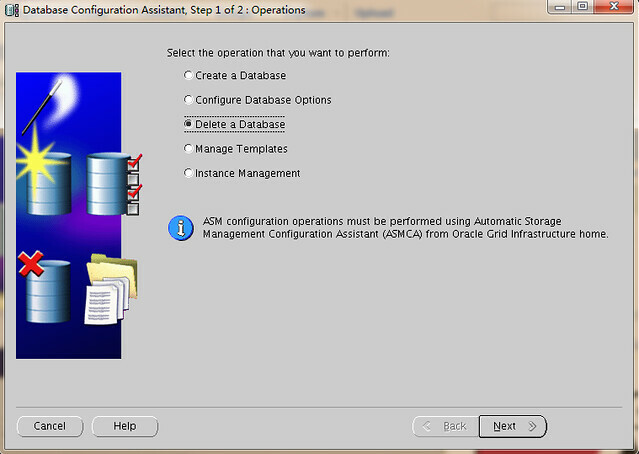 Oracle recommends removing all hidden parameters prior to upgrading. Changes will need to be made in the init.ora or spfile. Oracle recommends reviewing any defined events prior to upgrading. DOC>   by the number of threads per CPU (parameter parallel_threads_per_cpu). DOC>   On RAC, this number is added across all RAC nodes. Naming Methods configuration file de-configured successfully. Local Net Service Names configuration file de-configured successfully. Directory Usage configuration file de-configured successfully. Successfully detached Oracle home '/s01/orabase/product/11.2.0/dbhome_1' from the central inventory on the local node. Successfully deleted directory '/s01/orabase/product/11.2.0/dbhome_1' on the local node. Successfully deleted directory '/s01/orabase' on the local node. Successfully detached Oracle home '/s01/orabase/product/11.2.0/dbhome_1' from the central inventory on the remote nodes 'vrh1'. Successfully deleted directory '/s01/orabase/product/11.2.0/dbhome_1' on the remote nodes 'vrh1'. Successfully deleted directory '/s01/orabase' on the remote nodes 'vrh1'. CRS-4611: Successful deletion of voting disk +SYSTEMDG. ASM with SID +ASM1 deleted successfully. Check /tmp/asmcadc_clean2011-08-31_11-55-52-PM.log for details. # Copyright (c) 2005, 2010, Oracle and/or its affiliates. All rights reserved. #      deinstall - wrapper script that calls deinstall tool. #    ssampath    11/30/09 - Set umask to 022. #    ssampath    08/18/08 - Pickup srvm.jar from JLIB directory. #                           should be set to $OH/jdk/jre. #    khsingh     01/17/06 - fix for CRS deconfig. # Set umask to 022 always. TOOL_ARGS=$* # initialize this always. # NOT instantiated, then the tool is a downloaded version. # If CURR_DIR is different from TOOL_DIR get that location and cd into it. # Check if this script is run as root. If so, then error out. # This is fix for bug 5024086. $ECHO "You must not be logged in as root to run $0." $ECHO "Log in as Oracle user and rerun $0." $ECHO "Checking for required files and bootstrapping ..."
The following information can be collected by running "/sbin/ifconfig -a" on node "vrh1"
The following information can be collected by running "/sbin/ifconfig -a" on node "vrh2"
The following information can be collected by running "/sbin/ifconfig -a" on node "vrh3"
The deconfig command below can be executed in parallel on all the remote nodes. Execute the command on  the local node after the execution completes on all the remote nodes. Run the following command as the root user or the administrator on node "vrh3". Run the following command as the root user or the administrator on node "vrh2". Run the following command as the root user or the administrator on node "vrh1". CRS-4047: No Oracle Clusterware components configured. ACFS-9313: No ADVM/ACFS installation detected. [ctssd(4067)]CRS-2408:The clock on host vrh1 has been updated by the Cluster Time Synchronization Service to be synchronous with the mean cluster time. [mdnsd(3868)]CRS-5602:mDNS service stopping by request. details at "(:CLSN00010:)" in "/g01/11.2.0/grid/log/vrh1/agent/ohasd/orarootagent_root/orarootagent_root.log"
[cssd(3968)]CRS-1603:CSSD on node vrh1 shutdown by user. [gpnpd(3880)]CRS-2329:GPNPD on node vrh1 shutdown. CRS-4000: Command Delete failed, or completed with errors. Synchronization Service to be synchronous with the mean cluster time. Execute the command on  the local node after the execution completes on all the remote nodes. The directory '/g01/oraInventory' could not be deleted on the nodes 'vrh2'. 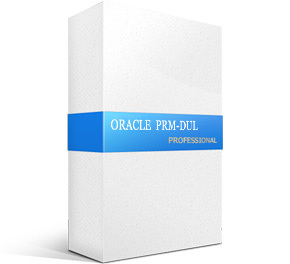 Oracle Universal Installer cleanup completed with errors. Oracle Clusterware is stopped and successfully de-configured on node "vrh3"
Oracle Clusterware is stopped and successfully de-configured on node "vrh2"
Oracle Clusterware is stopped and successfully de-configured on node "vrh1"
Oracle Clusterware is stopped and de-configured successfully. 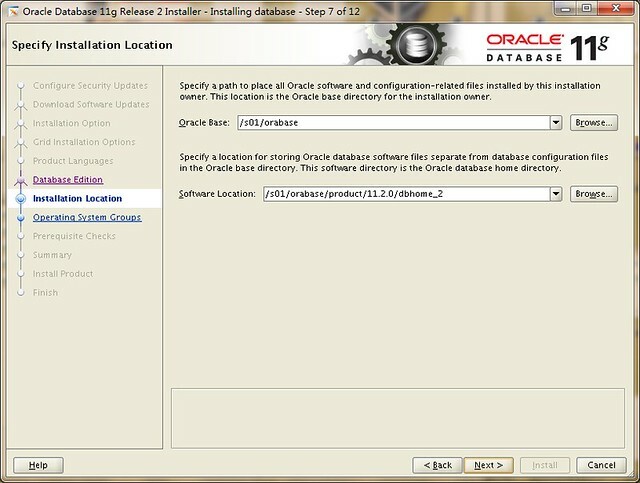 Successfully detached Oracle home '/g01/11.2.0/grid' from the central inventory on the local node. Successfully deleted directory '/g01/11.2.0/grid' on the local node. Successfully deleted directory '/g01/oraInventory' on the local node. Successfully deleted directory '/g01/orabase' on the local node. Successfully detached Oracle home '/g01/11.2.0/grid' from the central inventory on the remote nodes 'vrh3,vrh2'. Successfully deleted directory '/g01/11.2.0/grid' on the remote nodes 'vrh2,vrh3'. Successfully deleted directory '/g01/oraInventory' on the remote nodes 'vrh3'. Failed to delete directory '/g01/oraInventory' on the remote nodes 'vrh2'. Successfully deleted directory '/g01/orabase' on the remote nodes 'vrh2'. Successfully deleted directory '/g01/orabase' on the remote nodes 'vrh3'. Run 'rm -rf /etc/oraInst.loc' as root on node(s) 'vrh1,vrh3' at the end of the session. Run 'rm -rf /opt/ORCLfmap' as root on node(s) 'vrh1 vrh3 vrh2 ' at the end of the session. -pre acfscfg    : pre-check for ACFS Configuration. -pre nodeadd    : pre-check for node addition. -post acfscfg   : post-check for ACFS Configuration. -post nodeadd   : post-check for node addition. -post nodedel   : post-check for node deletion. Node reachability check passed from node "vrh1"
User equivalence check passed for user "grid"
TCP connectivity check passed for subnet "192.168.1.0"
TCP connectivity check passed for subnet "192.168.2.0"
TCP connectivity check passed for subnet "169.254.0.0"
Shared storage check was successful on nodes "vrh2,vrh1"
Post-check for hardware and operating system setup was successful. Check for ASMLib configuration passed. Free disk space check passed for "vrh2:/tmp"
Free disk space check passed for "vrh1:/tmp"
User existence check passed for "grid"
Group existence check passed for "oinstall"
Group existence check passed for "dba"
Hard limits check passed for "maximum open file descriptors"
Soft limits check passed for "maximum open file descriptors"
Hard limits check passed for "maximum user processes"
Soft limits check passed for "maximum user processes"
Kernel parameter check passed for "semmsl"
Kernel parameter check passed for "semmns"
Kernel parameter check passed for "semopm"
Kernel parameter check passed for "semmni"
Kernel parameter check passed for "shmmax"
Kernel parameter check passed for "shmmni"
Kernel parameter check passed for "shmall"
Kernel parameter check passed for "file-max"
Kernel parameter check passed for "ip_local_port_range"
Kernel parameter check passed for "rmem_default"
Kernel parameter check passed for "rmem_max"
Kernel parameter check passed for "wmem_default"
Kernel parameter check passed for "wmem_max"
Kernel parameter check passed for "aio-max-nr"
Package existence check passed for "make-3.81( x86_64)"
Package existence check passed for "binutils-2.17.50.0.6( x86_64)"
Package existence check passed for "gcc-4.1.2 (x86_64)( x86_64)"
Package existence check passed for "libaio-0.3.106 (x86_64)( x86_64)"
Package existence check passed for "glibc-2.5-24 (x86_64)( x86_64)"
Package existence check passed for "compat-libstdc++-33-3.2.3 (x86_64)( x86_64)"
Package existence check passed for "elfutils-libelf-0.125 (x86_64)( x86_64)"
Package existence check passed for "elfutils-libelf-devel-0.125( x86_64)"
Package existence check passed for "glibc-common-2.5( x86_64)"
Package existence check passed for "glibc-devel-2.5 (x86_64)( x86_64)"
Package existence check passed for "glibc-headers-2.5( x86_64)"
Package existence check passed for "gcc-c++-4.1.2 (x86_64)( x86_64)"
Package existence check passed for "libaio-devel-0.3.106 (x86_64)( x86_64)"
Package existence check passed for "libgcc-4.1.2 (x86_64)( x86_64)"
Package existence check passed for "libstdc++-4.1.2 (x86_64)( x86_64)"
Package existence check passed for "libstdc++-devel-4.1.2 (x86_64)( x86_64)"
Package existence check passed for "sysstat-7.0.2( x86_64)"
Package existence check passed for "ksh-20060214( x86_64)"
Core file name pattern consistency check passed. All nodes have one search entry defined in file "/etc/resolv.conf"
Pre-check for cluster services setup was unsuccessful on all the nodes. Check: Node connectivity for interface "eth0"
Node connectivity passed for interface "eth0"
Check: Node connectivity for interface "eth1"
Node connectivity passed for interface "eth1"
Group existence check passed for "asmadmin"
Oracle Cluster Synchronization Services appear to be online. GSD node application is offline on nodes "vrh2,vrh1"
Check for VIP Subnet configuration passed. Check for VIP reachability passed. Pre-check for database installation was unsuccessful on all the nodes. This check does not verify the integrity of the OCR contents. Execute 'ocrcheck' as a privileged user to verify the contents of OCR. Verification of OCR integrity was successful. 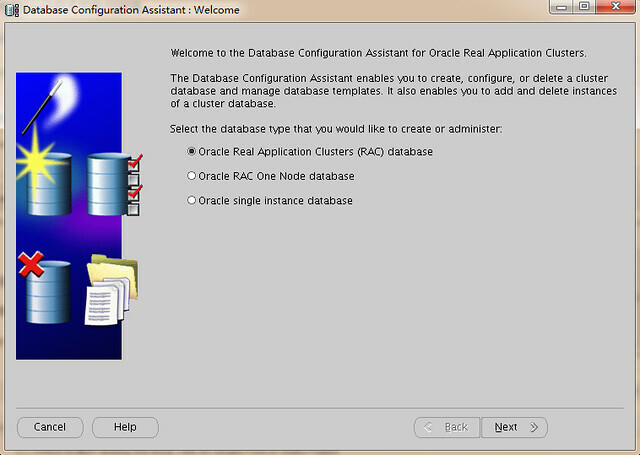 The system on which you are attempting to install Oracle RAC is not part of a valid cluster. 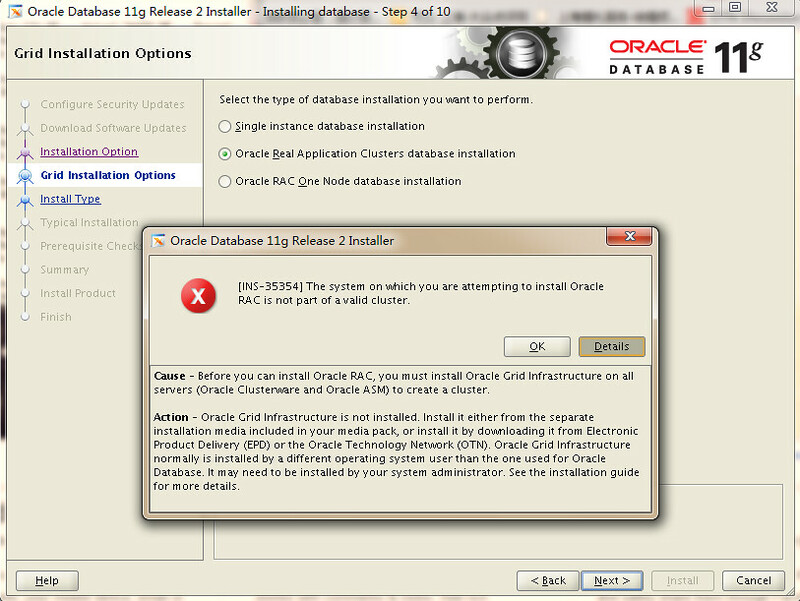 INS-35354: The system on which you are attempting to install Oracle RAC is not part of a valid cluster. 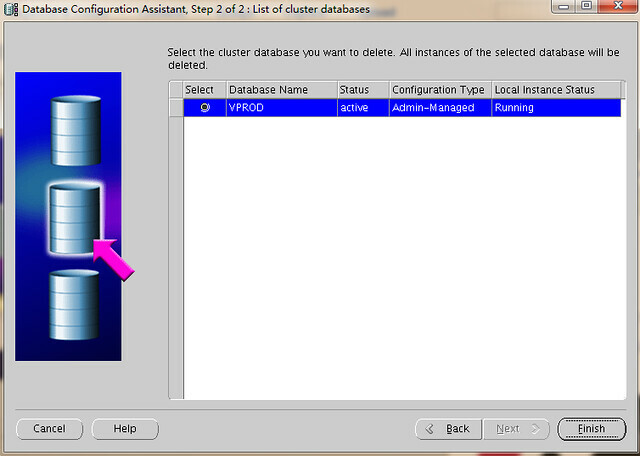 Cause: Prior to installing Oracle RAC, you must create a valid cluster. 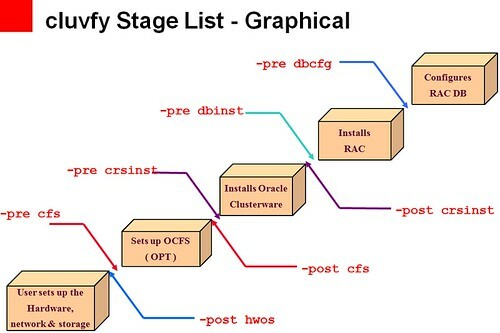 which will allow configuration of Oracle Clusterware and Automatic Storage Management. (for the Grid Infrastructure Home). From the inventory.xml, we see that the HOME NAME line is missing the CRS="true" flag. home is missing the flag that identifies it as CRS-type home. Use the -updateNodeList option for the installer command to fix the the inventory. Execute the command on any node in the cluster.